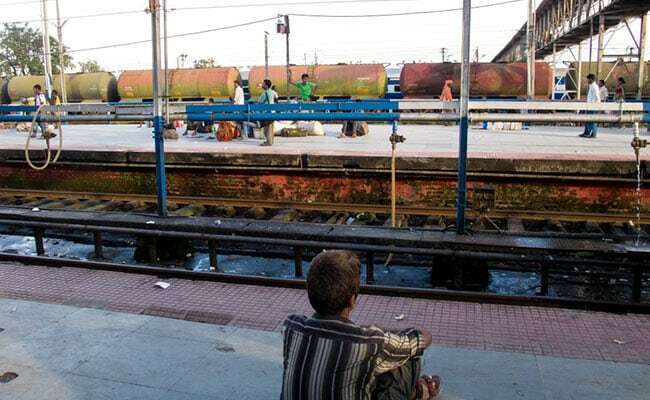 New Delhi: There are over 37,000 railway bridges which are more than 100 years old with almost 32 per cent of them in the northern zone, the government said today. In a written reply in the Lok Sabha, Minister of State for Railways Rajen Gohain said there are 37,162 railway bridges in the network which are a century old. "The age of a bridge does not have any direct relevance on the physical condition of the bridge. 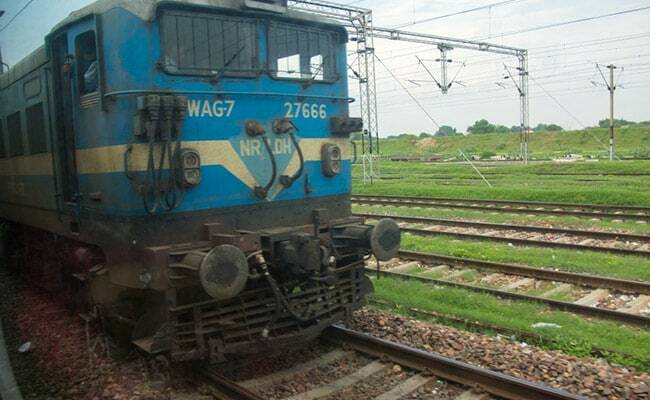 There is a well-established system of inspection of bridges of the Indian Railways," he said. "All these bridges are inspected twice a year, one before the onset of monsoon and one detailed inspection after monsoon. In addition, certain bridges are also inspected more frequently depending on their condition," the minister said. The northern railway zone has 8,691 such bridges, followed by the central zone with 4,710 bridges, eastern zone with 3,119, south central zone with 3,040 and western zone with 2,858 bridges, he said. Speed restrictions are imposed on trains if the repairs have to take long, the minister said. The railway bridges are repaired whenever needed, he said, adding speed restrictions are imposed on trains if the repairs have to take long. In the last five years, 3,675 bridges have been repaired or strengthened, the minister said. Mr Gohain said a total of 3,017 railway bridges have been sanctioned for repairs and rebuilding as on April 1, 2017. In October 2017, the Railway Board had ordered a review of all rail bridges in the country that need repairs. The board had earlier sought details of the condition of bridges and found that trains would pass on 252 dilapidated bridges in their usual speed, posing a safety hazard.